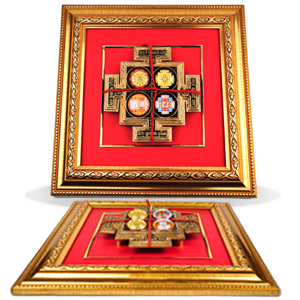 MahaLaxmi Yantra is the quickest method of getting wealth. 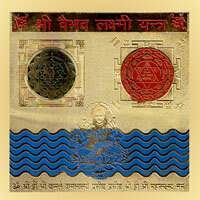 This Yantra is capable of making a king out of a beggar. 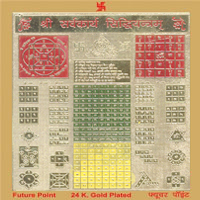 Next to “Sriyantra“ the auspicious Yantra for wealth is Mahalaxmi Yantra. 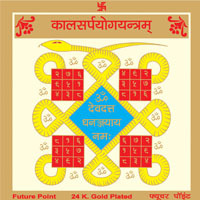 On the eve of Dipawali, keep this Yantra in front of you. Worship with lamp and incense and recite Shree Sooktam and Kanakdhara Stotra sixteen times and worship Goddess Laxmi. 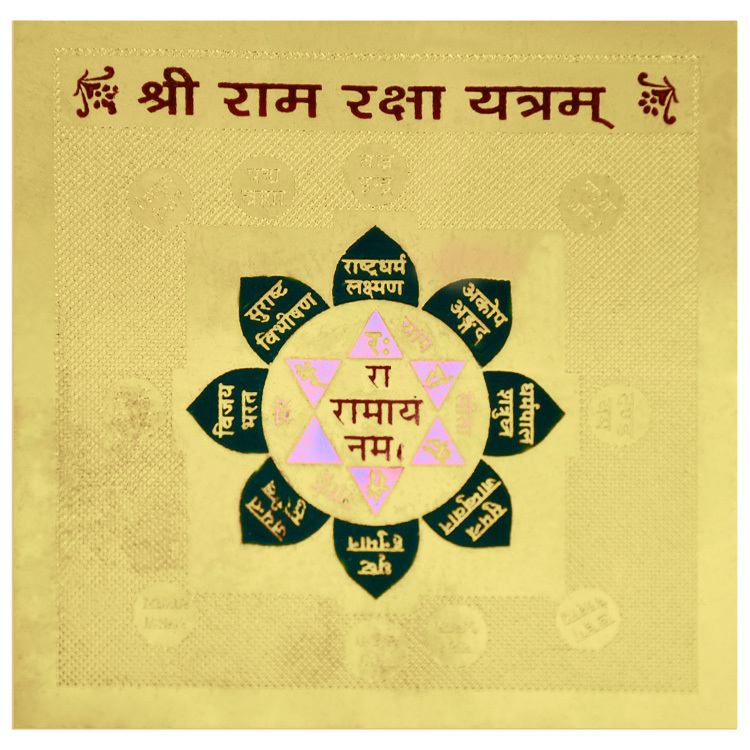 The following Mantra should be recited for Mahalaxmi Yantra. "Om Shreeng Hreeng Shreeng Kamaley Kamlalaye Praseed Praseed Shreeng Hreeng Shreeng Om”.